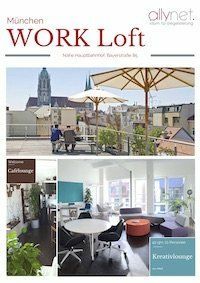 pop-up offices, single office and team office in Duesseldorf. What is a pop-up office? Suddenly “popped up” the pop-up office offers an attractive, temporary solution for customers, its own employees or even cooperation partners. You could also call it short-term office but it’s more than that. It is an overall concept that respects opening hours, equipment, corporate design and much more. Depending on your topic. Depending on the target (group). Do you want to exhibit something, attract new employees, do a project offsite, spread atmosphere? Or just need a beautiful second “Office home” on time while you wait for your own spaces? Together, we plan your pop-up office. With everything that goes with it. 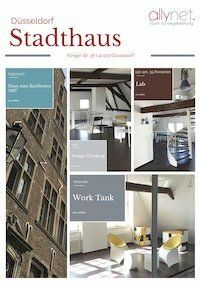 We are flexible – whether weeks or months, the goal is important to us and for this we provide you with the exclusive office zone with almost 100 sqm in our historic building (front house towards the Flinger Str.). Our pop-up office offers all this and more!